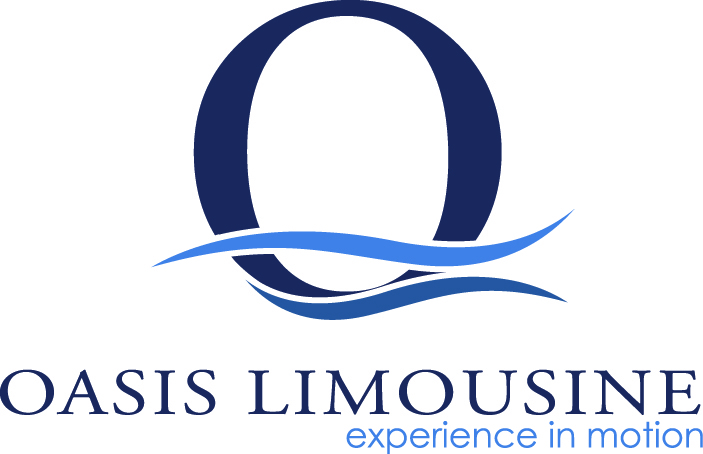 Luxury limousine service for everything from Airport Transportation, to Birthday's, Weddings and Wine Tours! We can do it all. Very good service with detailed communication and perfect timing. The driver and ride were very nice.